Whenever I am at Lowe’s and I am describing to a kind associate what I need and I am asking them to help me find it, they normally say, “What is this for?” I go on to explain that I live in a Tiny House and blah, blah… They usually don’t understand that I don’t mean small, but I mean tiny. As in, I live in 280sf. 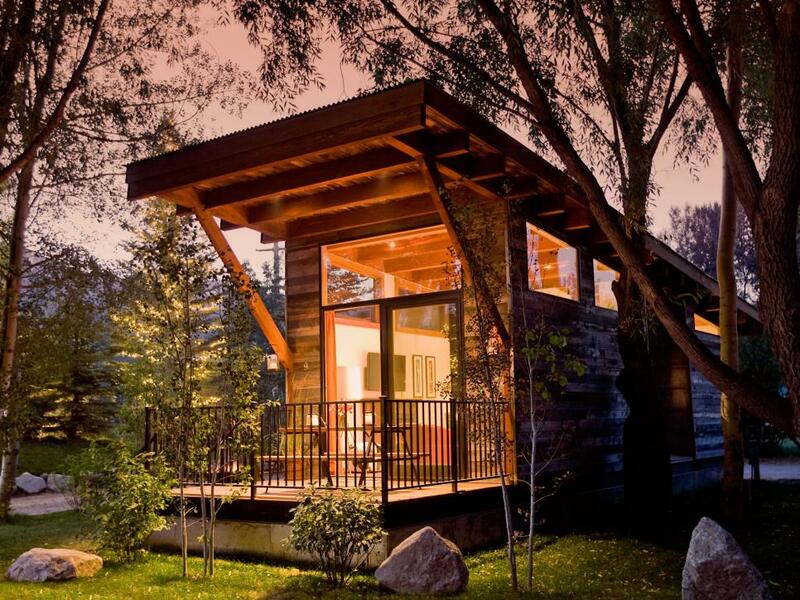 Many of you have probably heard of the Tiny House movement, especially as it is becoming more common. In 2017 my husband and I and our two dogs sold our 2,200sf house and purchased a Tiny House that is 1/7th of the size. We purchased a .5 acre on the south-side of town and drove our new home there. 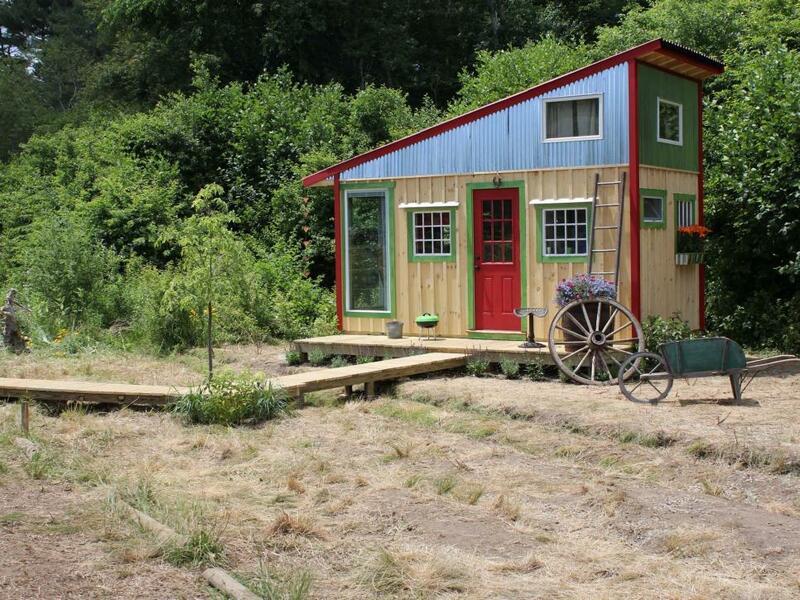 The photos below are not our home but are representative of the face of the Tiny House Movement. 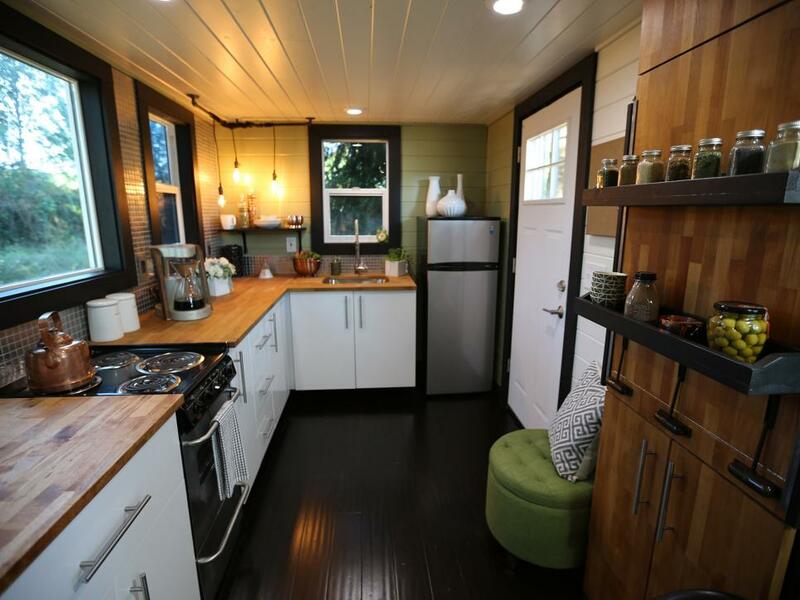 These Pictures were taken from HGTV’s “Tiny House Hunters” Website. -Where is a good place to put the decorative bed pillows while you sleep? -You may sweep daily, but it takes 3 minutes. -Our house shakes when the dryer is on - I have almost forgotten about this, however. So it is not to say that nothing is different, but not a bit of it makes me wish we hadn’t done it. Living in a Tiny House, people often ask if I think it is a trend. My answer is always this – they are very popular right now. They are cute, they are different, and they can be cheap. So in those ways, yes I think there is a trendy-ness to the movement that will dissipate with time. But for those people who truly made a life-change and are enjoying the new-found freedom of less stuff – no, I do not think it is a trend. The best way to validate my opinion is to share my husband and I’s experiences and future plans. We bought a 280sf Tiny House (which is actually on the large size if you ask the Tiny House community) and it features no lofts. We would like to have children and so looking ahead, we plan to build our own Tiny House that would accommodate children. 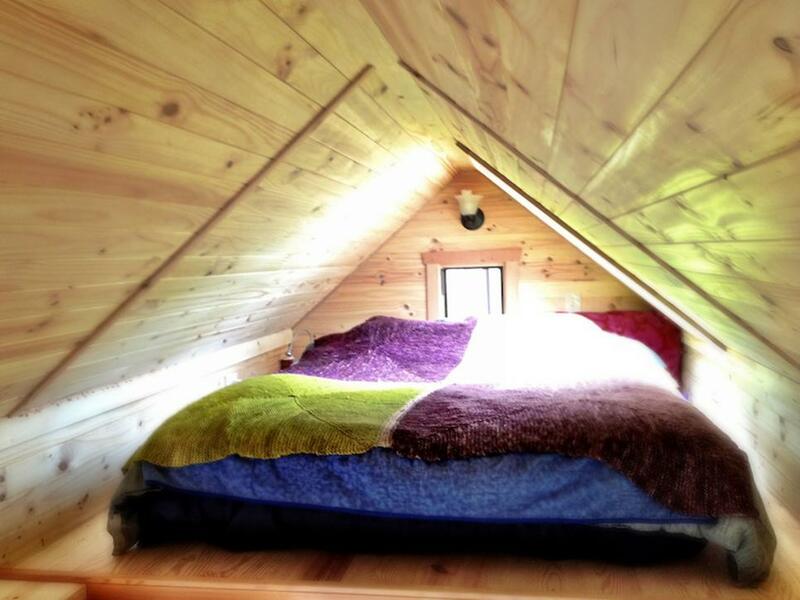 Our current plans are for an A-Frame Tiny House (although the T.H. Community may not consider this next one tiny - and we are fine with that) that is no more than 600sf including the loft. While our current Tiny House is on wheels, we intend to have the next Tiny House on concrete piers as you would with an A-Frame. All of this being said, to us, the Tiny House movement within our own lives is not a trend but is something we see working for our family for the rest of our lives. We have both discussed what it would be like moving back into a “normal” house and both agree that it seems a bit overwhelming and silly for us at this point. We understand Tiny House living is not for everyone, and we don’t try to convince people that Tiny House living is the right way. You have to do what is right for you and this happens to be what is right for us. In this Tiny House Series I will share with you the story of getting our Tiny House to Kansas and doing some light remodeling, some of the difficulties we have had, what it was like getting prepared to move in and lastly, I will share some suggestions if you are looking to go Tiny.